24 minutes, 3 tracks, one of which is a POM song! In this EP are some of the songs that originally did not make it into the '6' album, either because they took to long to make or just weren't included. I originally released these songs in a special edition, but I know some of you still hadn't heard them, so I put them here, just in time for Christmas. I haven't been making any content recently, but I promise to have a brand new song and hopefully a remix out in January, when I have a guitar and a bit of money to spend on music stuff. 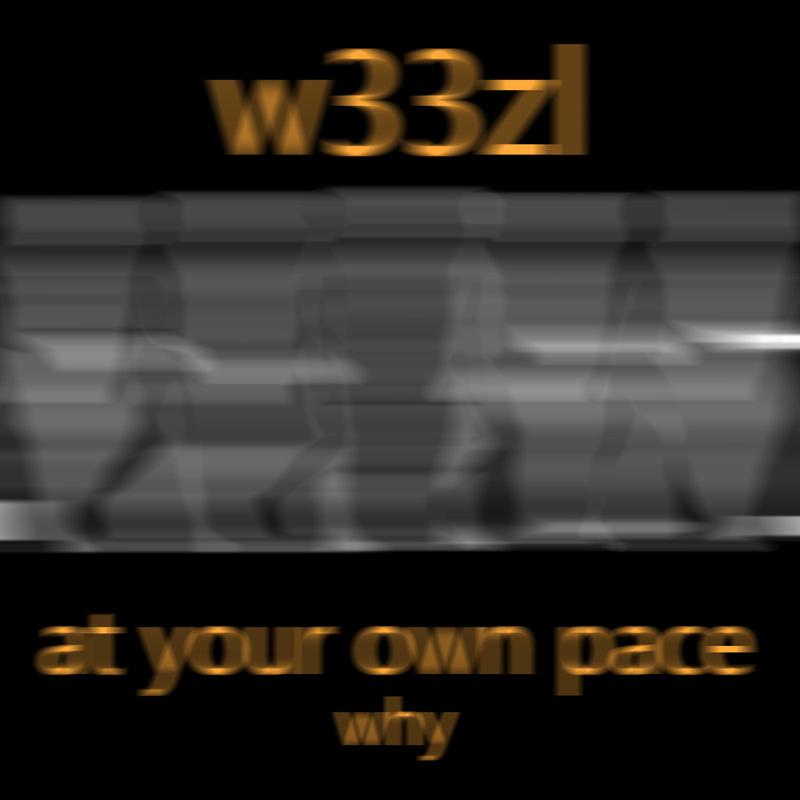 Now back and better than ever, w33zl has release a brand new sixth album! I have taken some time off making music to give himself a bit of a rest, but I've started again at full force, pumping out music like a machine. I learning loads about music right now, and over the next few weeks, I'll release a fresh new special edition with 3 new tracks, an intro and an outro. I have just release this to make up for the almost 3 month gap without any content on this site. So, keep your eyes peeled! The first single from the upcoming album, 6! I'm having a few problems changing to a new PC, after my work laptop was wiped, so I made a quick POM EP to tide you over while I don't have admin rights to install FL Studio. I decided to take a step back from the heavy w33zl story arc and play around a bit. Most of the songs are the result of me growing up, remembering the 90's - my childhood years. This album contains my first remix, a remix of a song you'll have to find out when you download the album. This album also includes the full version of Omniscience, a song that I split up and spread over several albums. I had a lot of fun with this and I hope you will too listening to it. On the 4th July, 2011, w33zl disappeared from his home in California, leaving several diaries and notes scattered around the house. All of these notes seem to involve a "man in a suit," or "creator." 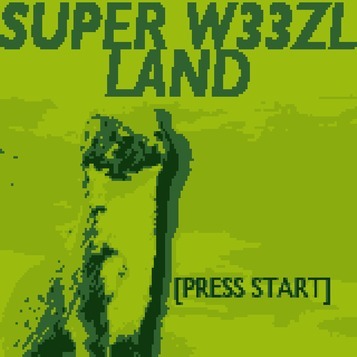 Reports of talking weasels have been made, and Homeland Security are searching for w33zl. 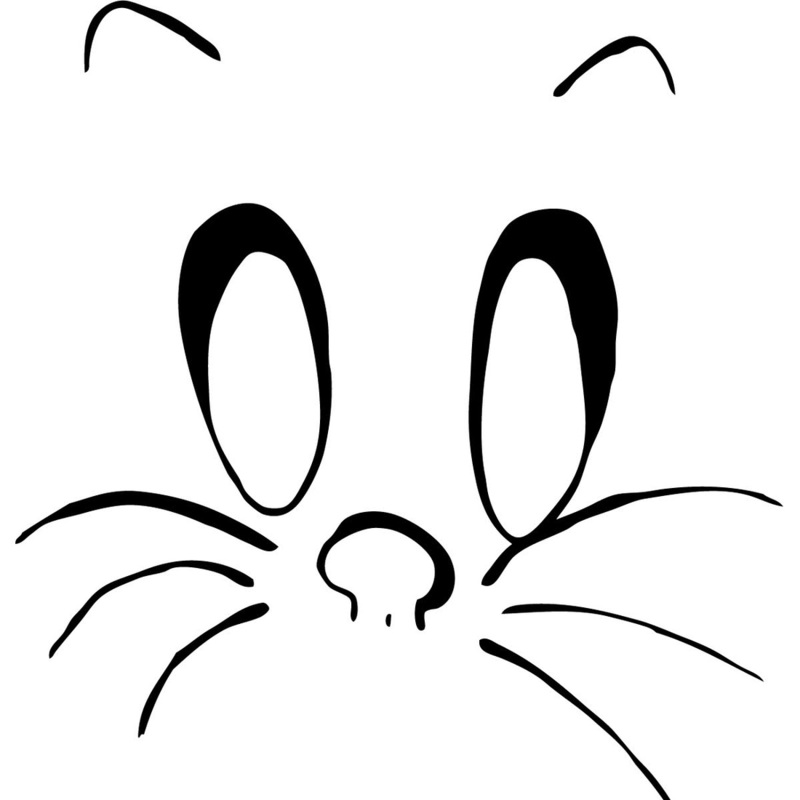 Considering the notes, w33zl seems to have a developed a sort of Post-Traumatic Stress Syndrome. 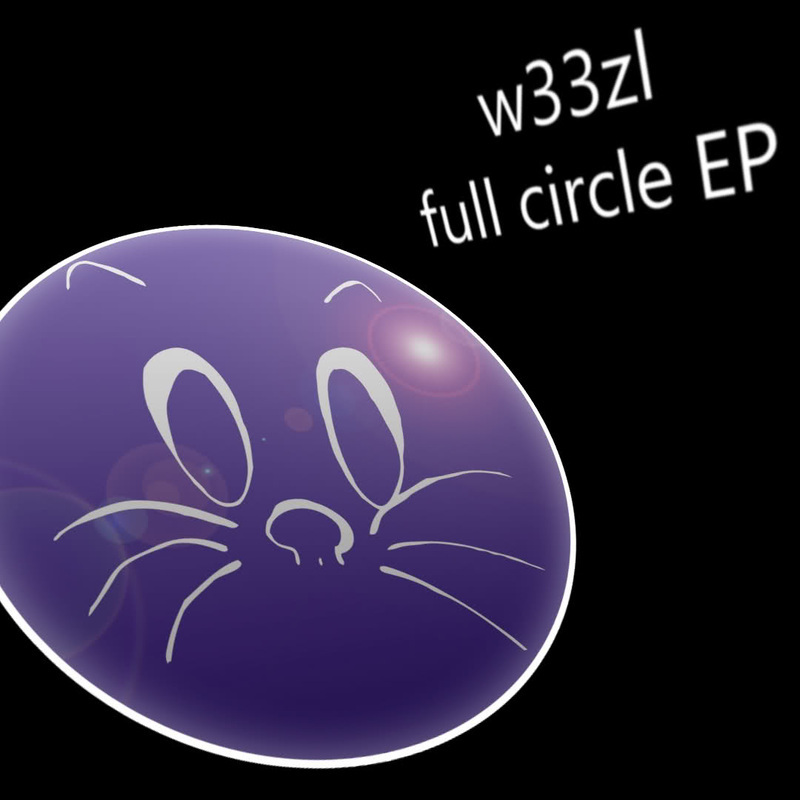 w33zl also left behind a fully completed, unreleased record, unnamed, and all the tracks are colour-coded rather than named. Each song seems to portray the mood associated with the colour it is named after. This leads detectives to believe that w33zl also has developed a mood disorder, showing signs of radical changes in style. He also makes pretty damn good music. A collab between me and Trace, from the upcoming album: "thebox." w33zl is a rare species. Not only is it super-talented because of its stunning mental capacity, but it is the only one of its kind. It is an invention. Dr. Weegee, and man who is famous around the world for all the wrong reasons, sets up a ghastly experiment: to replace a weasel's brain...with a human one. His tests failed each time, until a miracle occured. This miracle was w33zl, a super-intelligent rodent that can think just like a man. Sadly, for Dr. Weegee, the apprentice turned against its master. w33zl was unhappy with its 'guinea pig' lifestyle, and murdered Weegee and his fellow scientists. He went on to start a music career and failed miserably. Not commercially (his sales skyrocketed), but in respect. He was a freak show to the public. He has one last chance to show what w33zl is worth, and he ain't gonna lose that chance! Formed from my bedroom, I am a one-man band from England. I was in a real band called Swift, but the bassist and drummer were siblings, and left the country together. I have no real instruments apart from on to work with, a guitar, so I currently use a computer to create my sound, not to say that I used the computer before for my work. Anyway. I am w33zl, and the guitarist of Swift would prefer to be called Swift, as he is technically still in the band. We work together to create music, and sometimes, just blatant noise. But considering the music industry nowadays, you could write just about anything and it will get popular, that is, depending on your view on the word, 'popular.' But that's not really why I create noise. When people think avant-garde, they think unstructured, random, garbage. It can be, but that's not how I make it. I know just when to change the tone or noise to go with the human emotions. Listen to my track, 'NET' it's a short track, but it start with a telephone calling a number. It goes on for about a minute, and just when you're about to say, 'this is boring' and reach for the stop button: CCCCCZZZZZ. A loud, colourful arrangement of electronic tones and noises appearing from seemingly nowhere. That's my kind of noise.